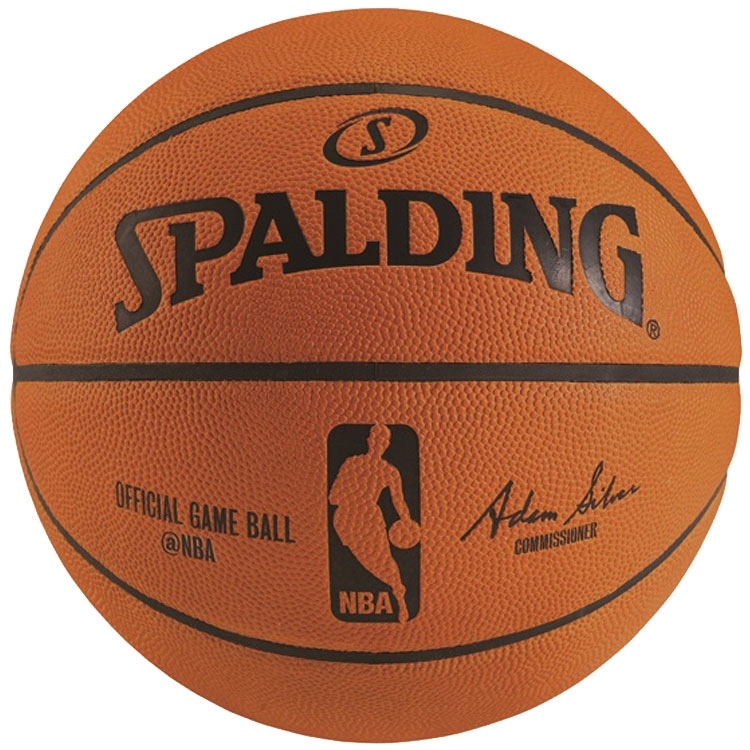 The Spalding® NBA® Official Game Basketball is the official game ball of the NBA®. The best will always play with the best. 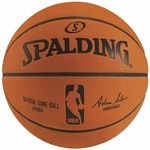 Played by the professional athletes of the NBA since 1983, the NBA Official Game Ball sets the standard for ultimate performance and playability. It features updated graphics and a full grain leather cover designed for indoor play.